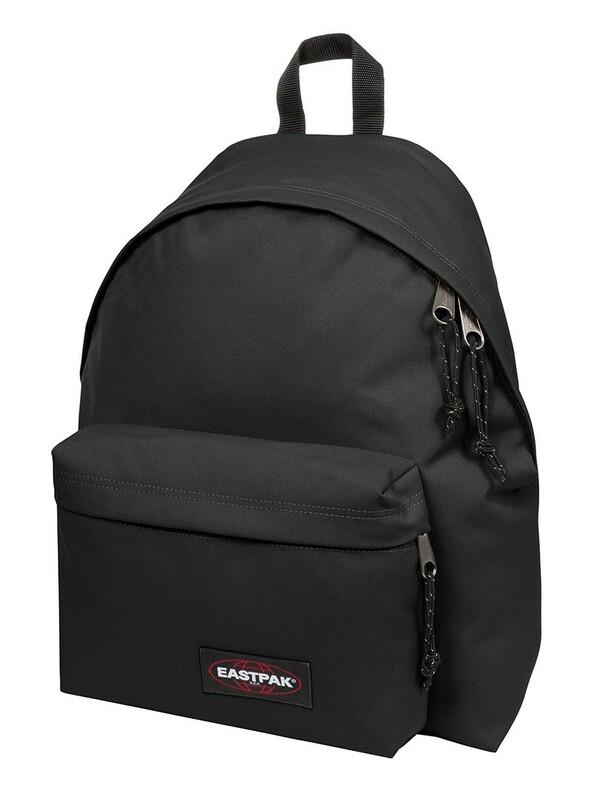 This Eastpak Padded Pak R Rucksack Bag for men is ideal for everyday use. 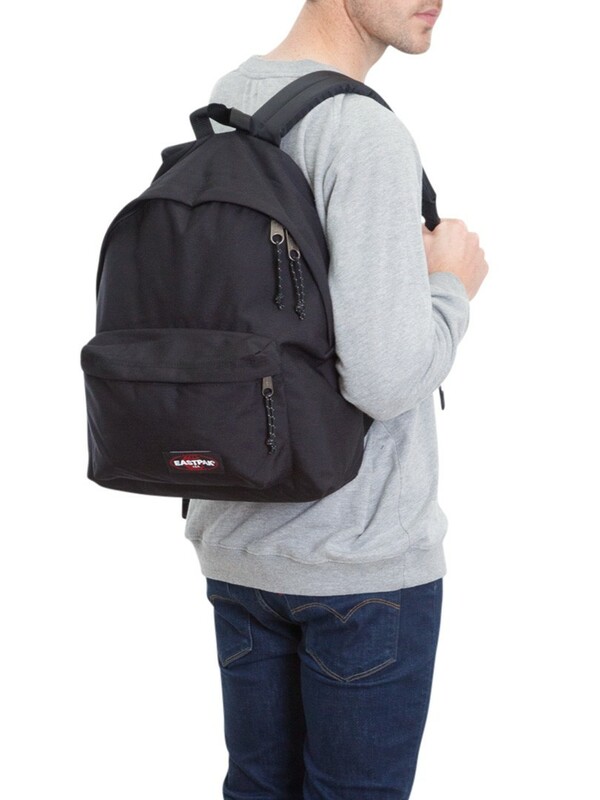 It has an original backpack design with zippered front pocket. 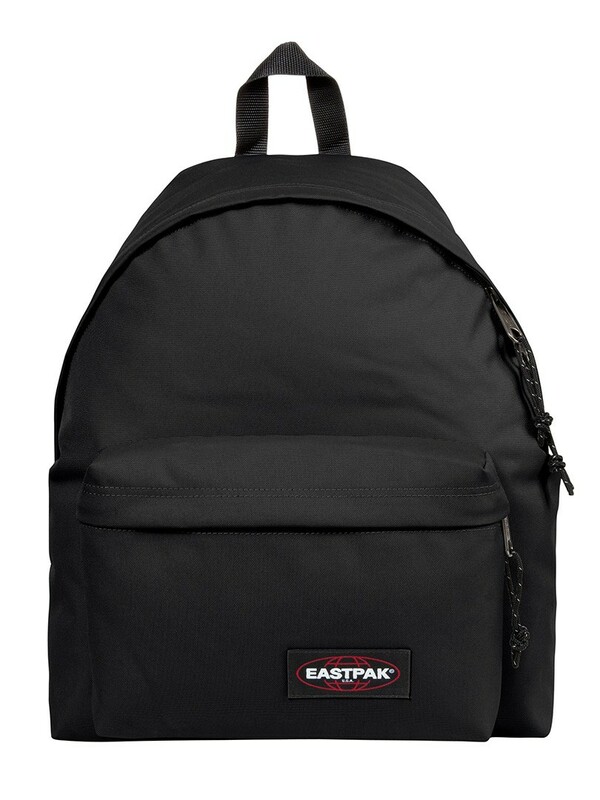 This Black coloured bag features a main compartment and padded back that make it comfortable to carry. 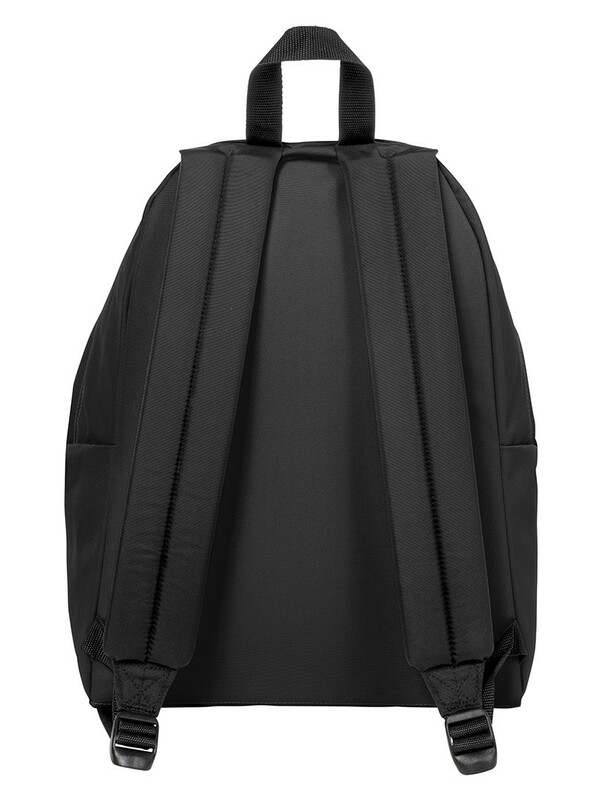 Capacity: 24L, Warranty: 30 years. Dimensions: 40cm(H) x 30cm(W) x 18cm(D).